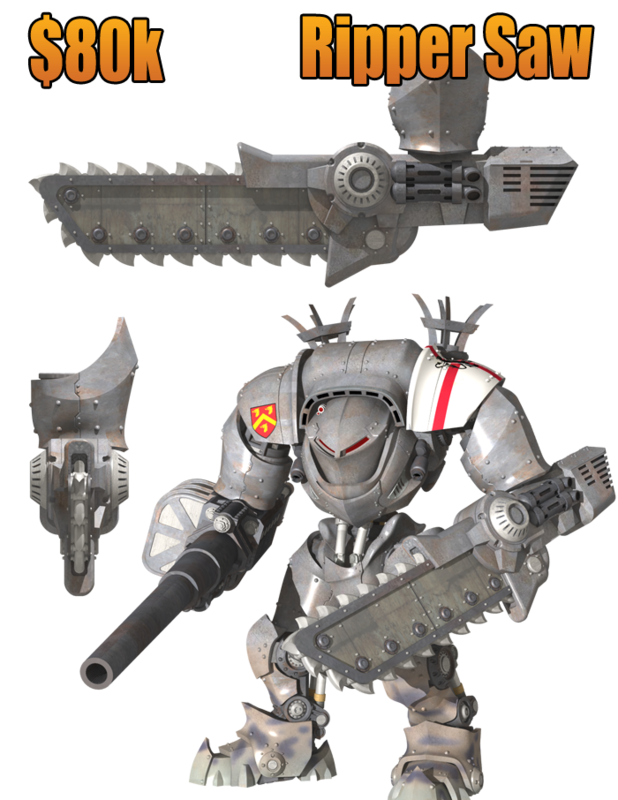 If you don't know it Dreamforge games is having a kickstarter project for its Eisenkern Stormtroopers and the Leviathan! I've always been very interested in the Leviathan but it was quite expensive when it was available in resin, with the kicktsarter you can have one at about 90$! 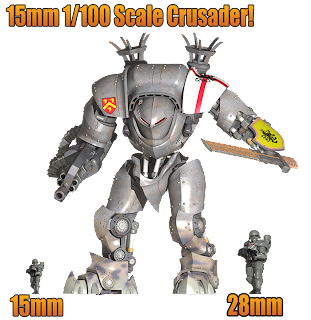 The Leviathan is a great alternative to the forgeworld titan, you should ckeck him out!